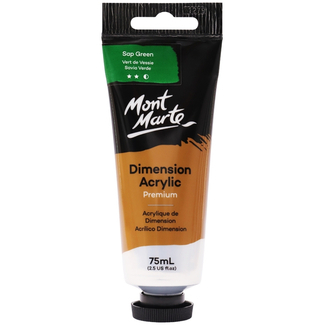 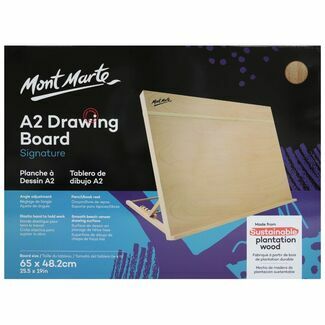 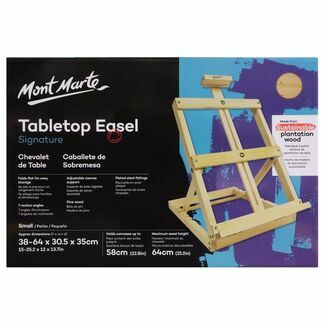 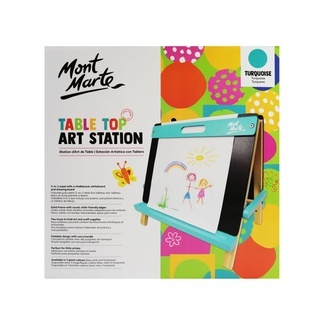 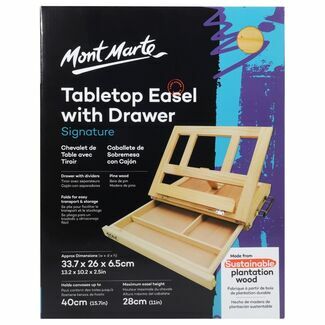 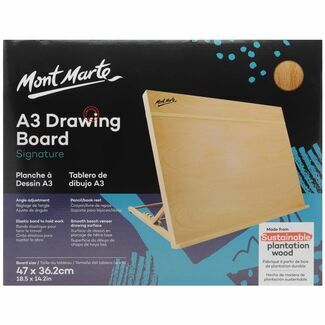 Mont Marte's classic table top easel is made of beech wood and boasts a compact design with internal storage for your paints and brushes. 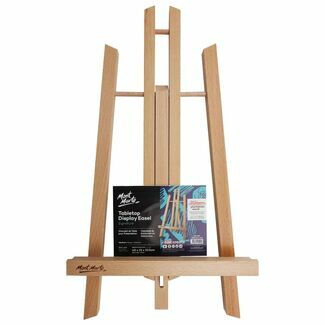 This easel is ideal for those working on a smaller scale or with limited space who still require a quality easel to support their canvas. 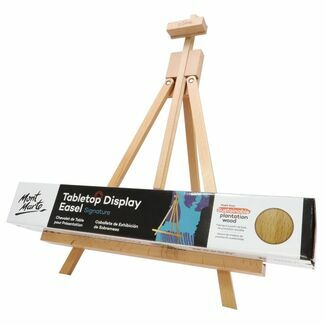 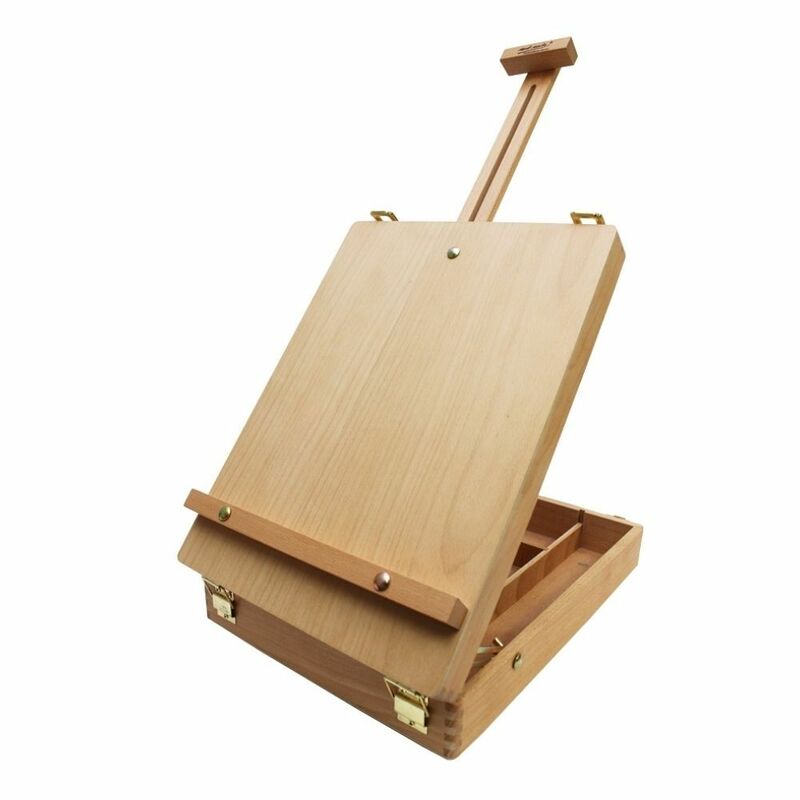 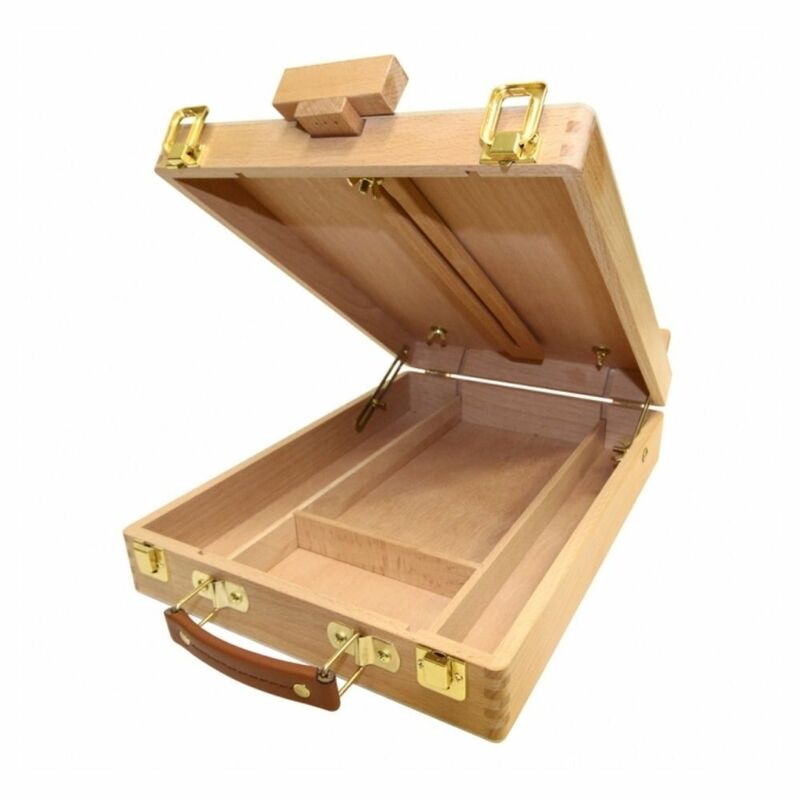 With an interior compartment this easel is also a great storage solution for your paints and tools. 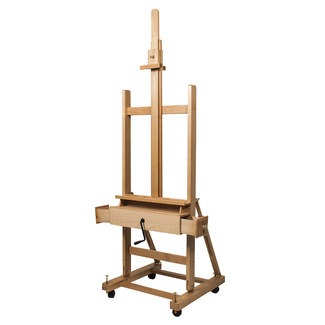 The smooth beechwood finish gives a sleek and classic appeal to this desk easel. 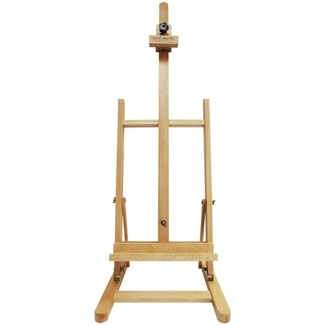 And the leatherette handle makes transporting this easel really easy. 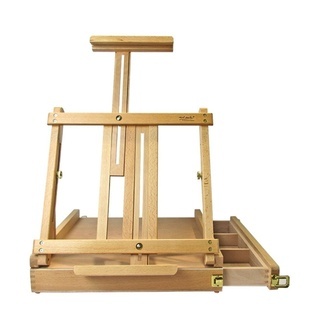 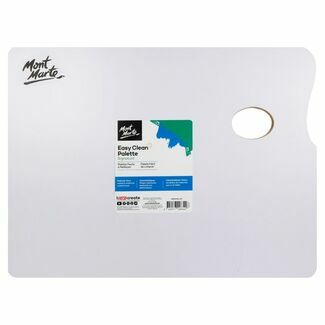 The canvas rest and adjuster can hold a canvas up to 2cm deep and canvas up to 52cm high.